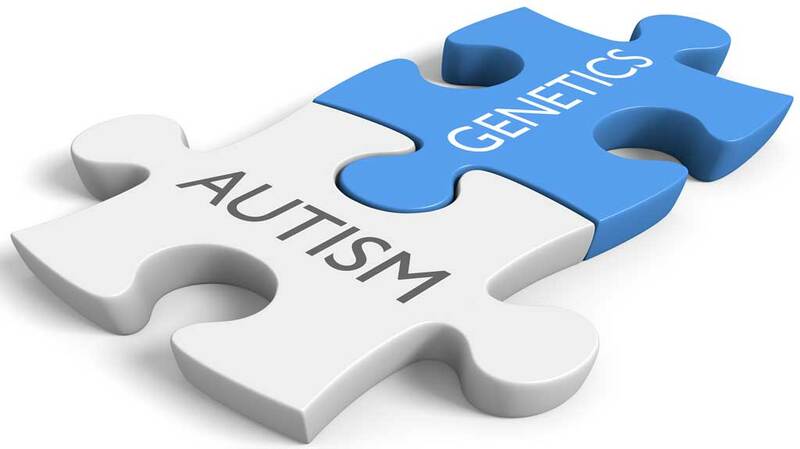 Children diagnosed with autism spectrum disorder have greater numbers of harmful mutations in their mitochondrial DNA than family members, report Zhenglong Gu of Cornell University in Ithaca, New York, and colleagues, in a study published yesterday in PLOS Genetics. Increasingly, studies point to malfunctions in mitochondria—the powerhouses of the cell—as a cause of ASD, but the biological basis for this relationship is unclear. To see if a genetic link exists between mitochondrial malfunction and ASD, the scientists analyzed mitochondrial DNA sequences from 903 children with ASD, along with their unaffected siblings and mothers. They discovered a unique pattern of heteroplasmic mutations, where both mutant and normal mitochondrial DNA sequences exist in a single cell. Children with ASD had more than twice as many potentially harmful mutations compared to unaffected siblings, and 1.5 times as many mutations that would alter the resulting protein. The researchers went on to show that these mutations can be inherited from the mother, or the result of spontaneous mutation during development. The scientists noted that the risk associated with these mutations is most pronounced in children with lower IQ and poor social behavior compared to their unaffected siblings. Carrying harmful mutations in mitochondrial DNA is also associated with increased risk of neurological and developmental problems among children with ASD. Because mitochondria play a central role in metabolism, these findings may help explain the metabolic disorders commonly associated with ASD and other neurodevelopmental disorders. Evaluating mutations in the mitochondrial DNA of high-risk families could help improve the diagnosis and treatment of these diseases. “The result of our study synergizes with recent work on ASD, calling attention to children diagnosed with ASD who have one or more developmental abnormalities or related co-morbid clinical conditions for further testing on mitochondrial DNA and mitochondrial function,” Zhenglong Gu says. “Since many neurodevelopmental disorders and related childhood disorders show abnormalities that converge upon mitochondrial dysfunction, and may have mtDNA defects as a common harbinger, future research is needed to elucidate the mitochondrial mechanisms underpinning to these diseases.